Some people talk to animals. Not many listen though. 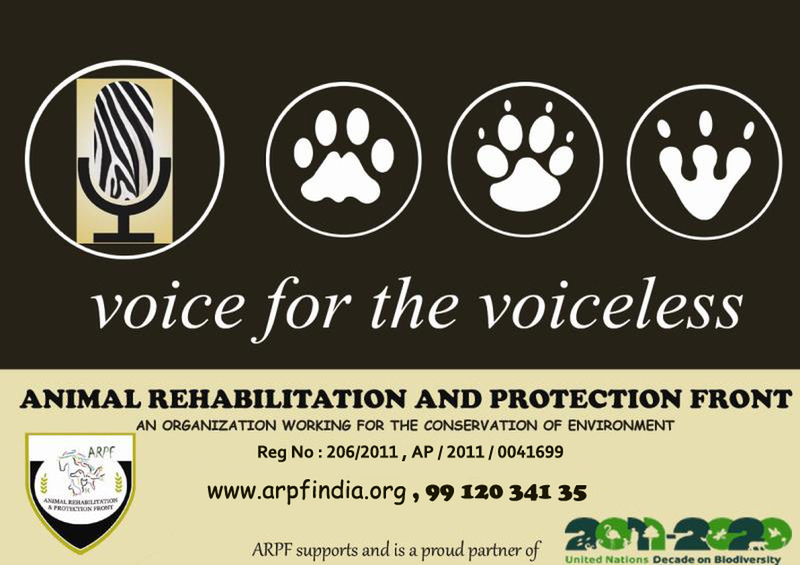 We are the "Voice for the Voiceless"
Be a part of the FORCE !